Here at Papa John’s we’re giving you more this Christmas with a vast range of deals and offers to choose from. So, if you’re hungry and ready to enjoy warm pizza and stay cosy this winter by yourself or with friends, family and loved ones, check out what’s on offer. After all, Christmas is all about eating good food and enjoying great company, right? 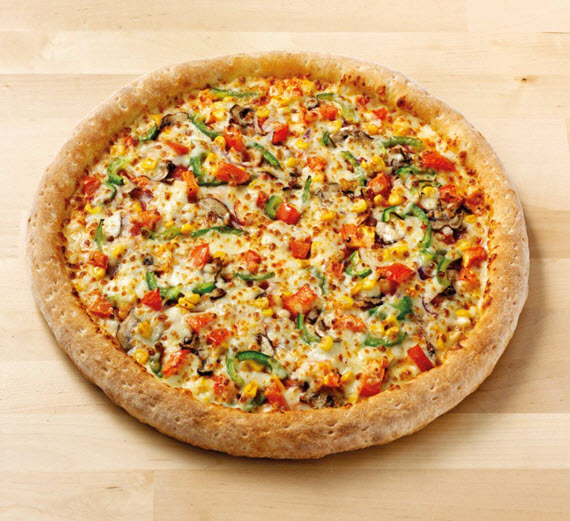 So make the most of this extra special time of year with Papa John’s. 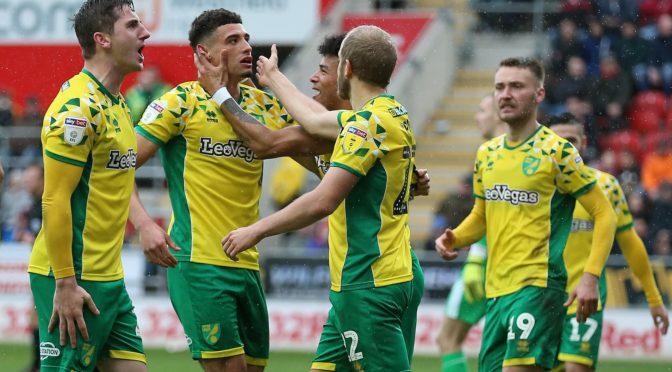 Right, let’s talk Christmas deals. Make a selection from our pizzas, sides, drinks and desserts and grab yourself 25% off your online order at the checkout when you spend over £25. That’s a quarter off your meal, meaning you’ll have more left over to spend on Christmas presents during the festive season. Why not select some of our succulent sides or delicious desserts in your order too? From garlic knots, corn on the cob and BBQ chicken wings for sides to chocolate lava cake, cinnamon knots and Ben & Jerry’s ice cream for dessert, there’s something for everyone. Find this deal on the offers page of our site. 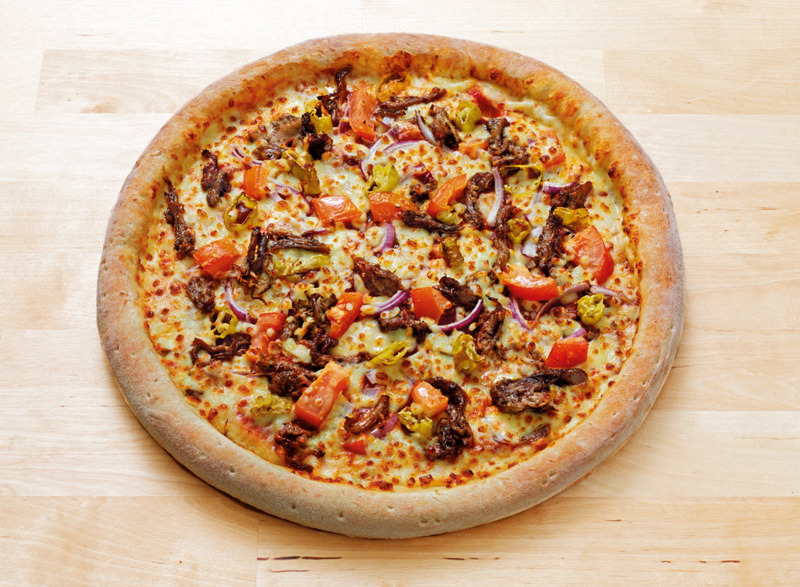 If you’re collecting your order from one of our UK stores, you can buy any size pizza for just £11.99. Our pizzas come in a range of sizes, from small through to XXL, and you can even upgrade to stuffed crust for an extra £2.50 per pizza for added flavour. 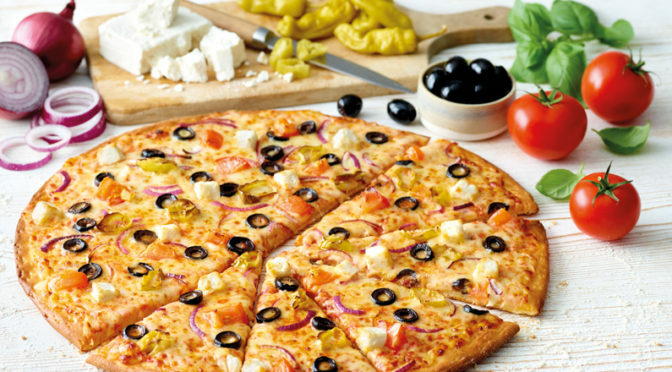 Perfect for sharing, this deal ensures you save a bit of money at this important time of the year and everyone who’s eating gets a fair share of slices to tuck into and enjoy! 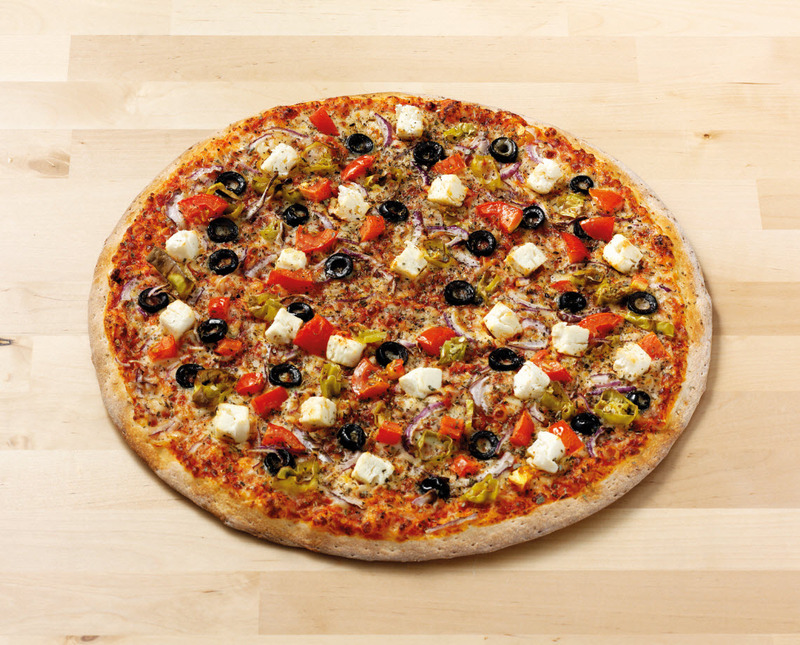 Head over to our offers page to choose the “any sized pizza for £11.99” deal. Lastly, to keep you warm over the winter period, why not indulge in our Signature Chicken Sharer for just £8.99. What do you get with this deal? 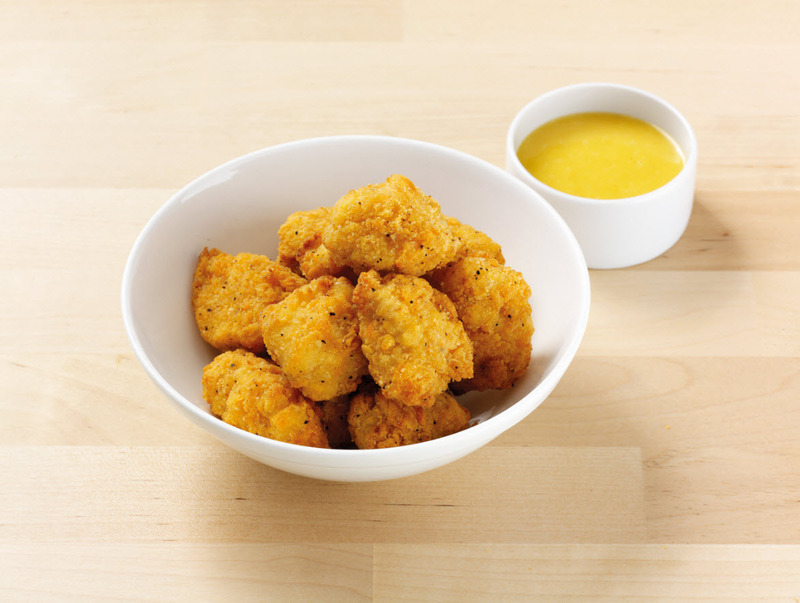 If you’re a fan of chicken, you’ll love the Signature Sharer as it includes one portion of tasty Chicken Poppers and two portions of Chicken Wings too. Go on, dig in on this deal by viewing the offers on our site. Feeling hungry yet? 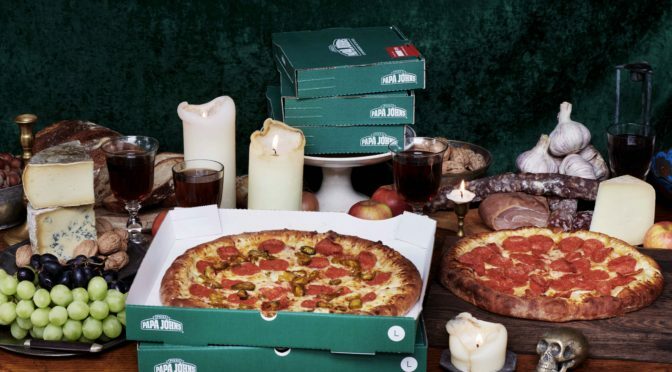 Head on over to the Papa John’s website to treat yourself this Christmas and place your pizza order with us today. 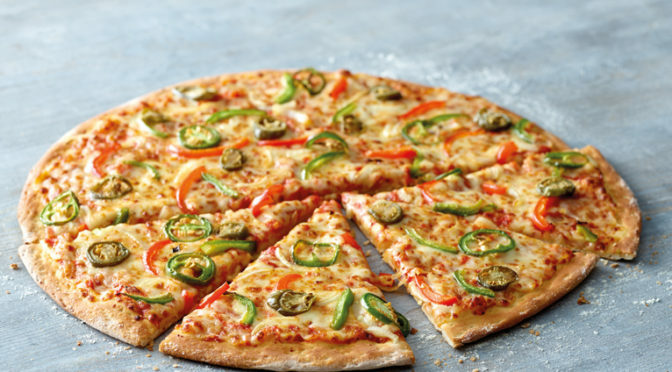 Check out our pizzas, sides, drinks and desserts and remember that we’ll dough-nate 50p to support the Save the Children cause for every XXL pizza sold in December. You can keep up to date with all things pizza via the Papa John’s Facebook and Twitter pages and remember to check out our blog in 2017 so you know when new pizzas launch. Enjoy the food and have a great Christmas! * Please note that all of the above deals are subject to the Papa John’s terms and conditions which can be located on our site.